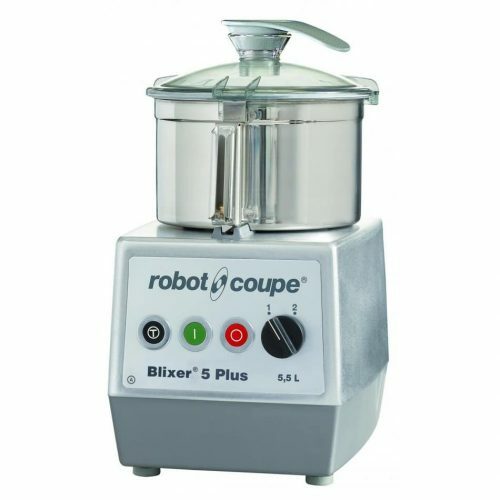 The Robot Coupe Blixer 5 Plus combines the features of two well-known appliances: the cutter and the blender/mixer. 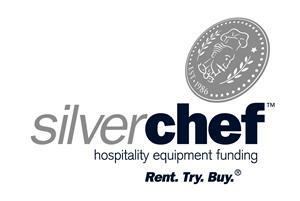 The Blixer will easily realise your pureed, raw or cooked, semi-liquid, liquid or pasty meals. With its large capacity and leak proof lid, with built in scraper, it makes it simple to prepare all types of mixed and liquidized food, even for tube feeding. A safety device fitted to the lid prevents access to moving blades and an integral motor braking device ensures operator safety. Any parts which come into contact with food can be easily removed and cleaned, in compliance with the strictest hygiene standards (NSF).